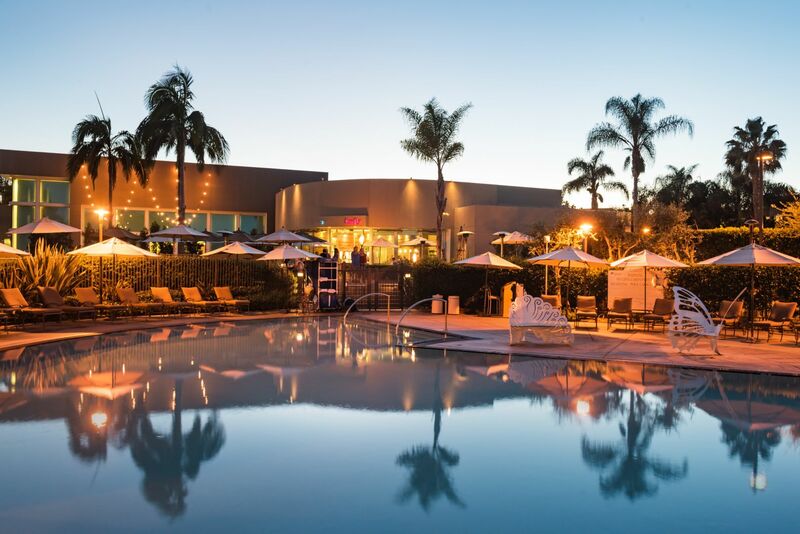 Join NFH for our 2019 NFH Conference in San Diego on May 3rd and 4th! View our Conference Program HERE. 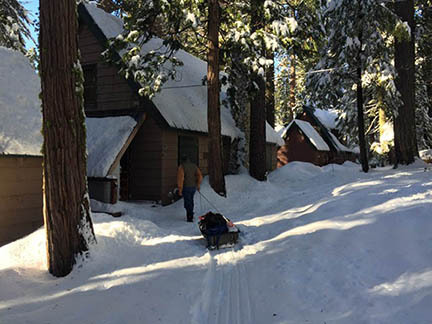 Join cabin owners from around California and the nation for a day and half of great information, networking and the opportunity to interact with the USFS. Our annual conference provides a practical program with useful information specific to permit holders in the Recreation Residence program and a collaborative atmosphere for engaging in dialog with the Forest Service. See you at The Dana in San Diego, on Friday May 3rdand Saturday, May 4th, 2019. Plus, we'll be staying right on Mission Bay with lots of activities nearby! Due to requests from members who cannot attend both days of the conference, we are offering 1-day registrations. See the 2019 NFH Conference page for more details. NFH is offering new options for both new and renewing members. For individual members (both Regular and Associates), we now offer a 3-year membership, a $15 savings over annual dues payments. For both individual members and member tract members, we offer a Cabin Membership, which includes 1 Regular Member, plus up to 4 Associate Memberships for a single discounted price. Great for family members or multi-owner cabins. A Lifetime Membership with a one-time payment is available to any existing member. No more dues payments……ever! Read more about these options here. We appreciate members who can renew online by January 31st. It saves trees and helps us focus on serving the cabin community. Thanks again for your support of NFH. We are pleased to announce the following have been elected by the membership to the NFH Board of Directors and Nominating Committee positions. Congratulations to the newly elected members! NFH will present a comprehensive 2019 Elections Report at the NFH Annual Business meeting taking place in San Diego on May 3, 2019, and will post to this website shortly after. Have you liked NFH on Facebook? Click the FB icon to check us out! As of approximately 2012, all National Forests have been in the process of revising their Land Management Plans. Your forest may have completed the process, or may be taking comments as they get ready for finish up. Read more about how you and/or your tract association might get involved in Forest Plans, how to advocate for the recreation residence program, and even see sample letters HERE. To search for your Forest's plan, in your browser, use these keywords: forest, management, plan, revision, public comment, and draft plan. NOTE: At our conference May 3 & 4, 2019 in San Diego, Forest Service planning staff will join us to discuss how to participate and make public comments on Forest Plans.